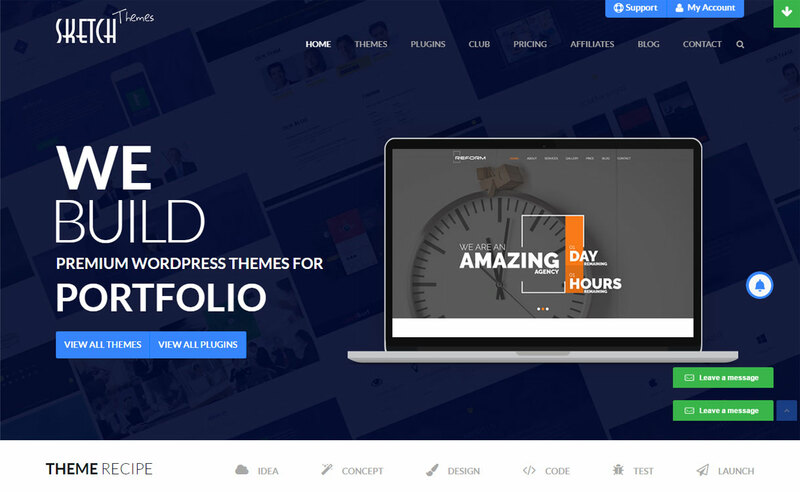 Think Up Themes is a well-established theme development company trusted by customers around the world. 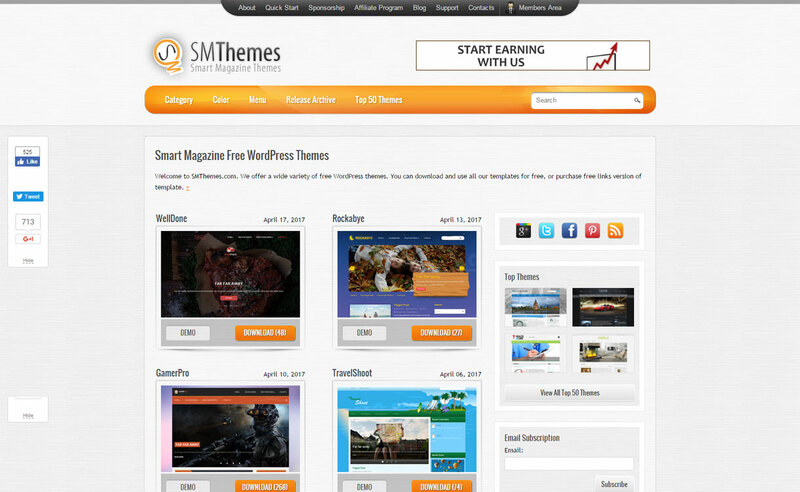 Their premium niche WordPress themes are mainly admired for its simplicity and friendliness. 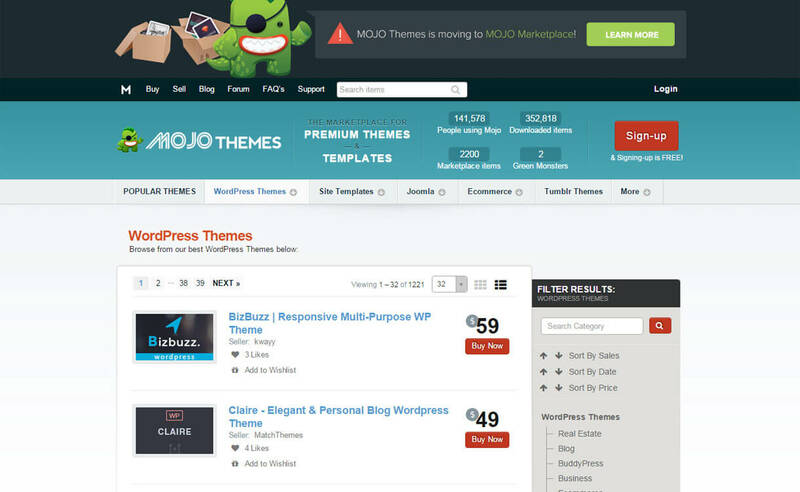 Their themes are easy to use and specially built for crafting business, blogs, and restaurants. 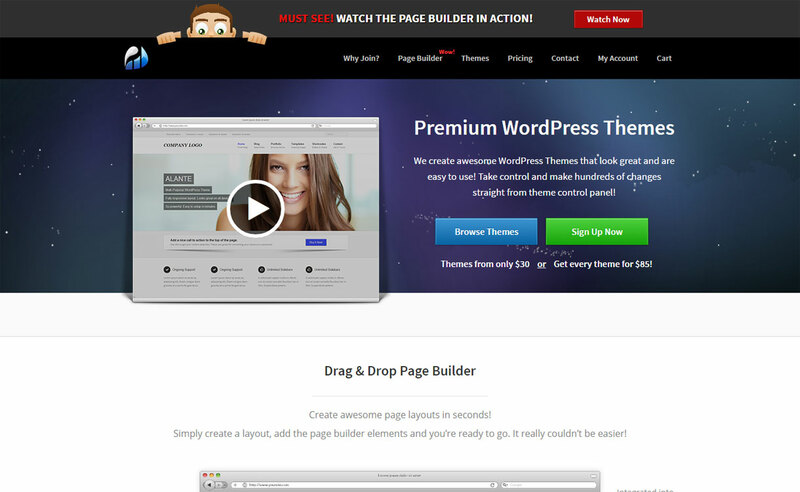 General features of Think Up Themes are responsive design, powerful theme options, amazing value and so on. Hey Buddy!, I found this information for you: "Think Up Themes". Here is the website link: https://wpallclub.com/wp-stores/think-up-themes/. Thank you.